Godfrey William Alan Park joined up when the war started as a Driver in the Motor Transport Services and served then went to Officer Training and was commissioned into the East Yorkshire Regiment. He was first wounded in August 1916 and then again in November of that year. By Christmas he was home on leave with a wound to the left hand and right arm. He was caught again by a heavy shell exploding near him in May 1917 and then in April 1918 he was seriously wounded in the thigh and right hand and was in hospital in England. He was awarded the Distinguished Service Order (given to Officers and instituted in 1886) by which time he had become a Captain. 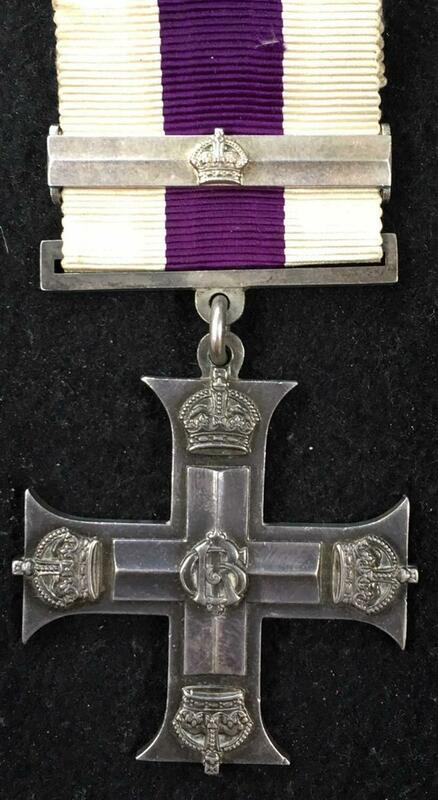 The citation was for conspicuous gallantry and devotion to duty when in charge of the left forward flank of the line and displaying great ability in reorganising the details and stragglers from other divisions which were absorbed as they came along by the composite battalion. Tireless energy and cheerful courage were an invaluable example when all were exhausted. He rallied the troops to move forward and restore the front although twice wounded. Another Officer who did well was Frank Robert Wordsworth Jameson, whose father was a timber merchant. Frank joined the Royal Engineers and by the end of the war had been promoted to Captain and had won a Military Cross and bar along with the Distinguished Service Order and especially mentioned in Dispatches. His DSO and MC bar were for his actions during the 15-17th June 1918 when in charge of the Brigade signal section. When a heavy bombardment started at 3AM all equipment and men were outside. After personally supervising them being got undercover he also supervised the restoration of telephone wire links to the two battalions, visiting both and continuously checking the lines, so ensuring communications were maintained. Following the war he joined the Civil Service and lived in Egypt for a time. He was also called up in WWII. 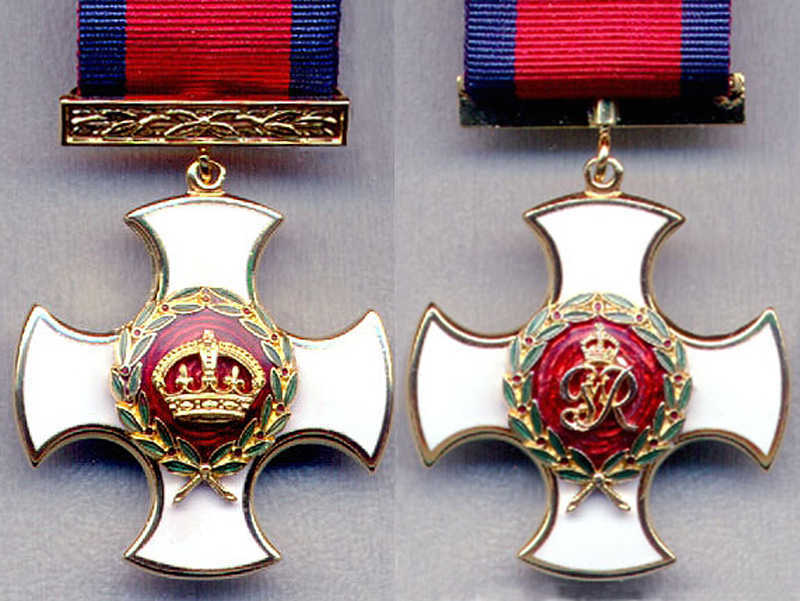 There were said to be four winners of the Military Medal that was instituted in April 1916 for gallantry and distinguished service for NCO’s and enlisted men. Records only seem to exist for three of them. Pte Robert Bradshaw, described as a retired coal merchant, enlisted at the start of the war and gained his medal in February 1917 for bringing horses out of danger when in action at the front. The second was Pte. William Foster of George Street who won his award for gallantly rescuing a wounded man at great risk to himself under heavy shell fire after volunteering to go, as the stretcher bearers were busy at another part of the trench, and the man needed to be cleared out as soon as possible. The third was won by Laurence Cautley also of George Street who won his medal with the Green Howards as a bomber in France. He later transferred to the Alexandra, Prince of Wales Own Yorkshire Regiment and lost his life in Italy five days before the end of the war.